Savitri Devi's Impeachment of Man is a manifesto of animal rights and deep ecology. 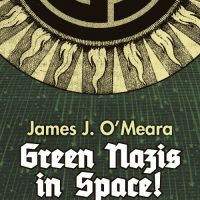 Written in 1945-46, Impeachment of Man both anticipated modern environmentalism and exceeded it in radicalism. Savitri Devi begins with a critique of “anthropocentrism,” the idea that man is metaphysically and morally the center of the universe. 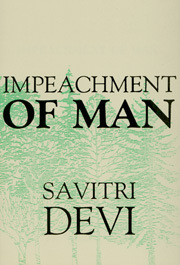 Impeachment of Man was written as a popular manifesto, therefore, Savitri Devi merely alludes to the Traditionalist foundations and National Socialist political implications of her thought. Savitri Devi’s Impeachment of Man is a manifesto of animal rights and deep ecology. Written in 1945-46, Impeachment of Man both anticipated modern environmentalism and exceeded it in radicalism. Savitri Devi begins with a critique of “anthropocentrism,” the idea that man is metaphysically and morally the center of the universe. Instead, she argues that we should adopt a “life-centered” perspective in which we see ourselves as part of nature and promote the welfare of the whole world, not merely human interests, individual or collective. Savitri Devi argues that human beings are morally obligated not to eat animals, adorn ourselves with their feathers and fur, sacrifice them to our gods, force them to labor for us, imprison them in circuses and zoos, or torture them in medical experiments. She also advocates the preservation of plants, particularly old growth forests. In the final chapter, Savitri Devi offers her vision of an ideal world in which humans live in harmony with nature. Savitri Devi was a vegetarian, not a vegan. Unlike later deep ecologists, she was not opposed to modern technology. 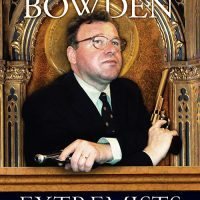 Indeed, she saw it as an important alternative to the exploitation of animals as beasts of burden. Nor was she an egalitarian. She saw nature as hierarchical, but she did not believe that all human beings were necessarily at the top of the natural hierarchy. 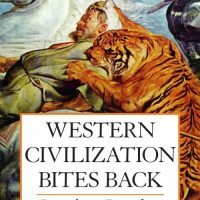 We will publish a new edition in the new year.